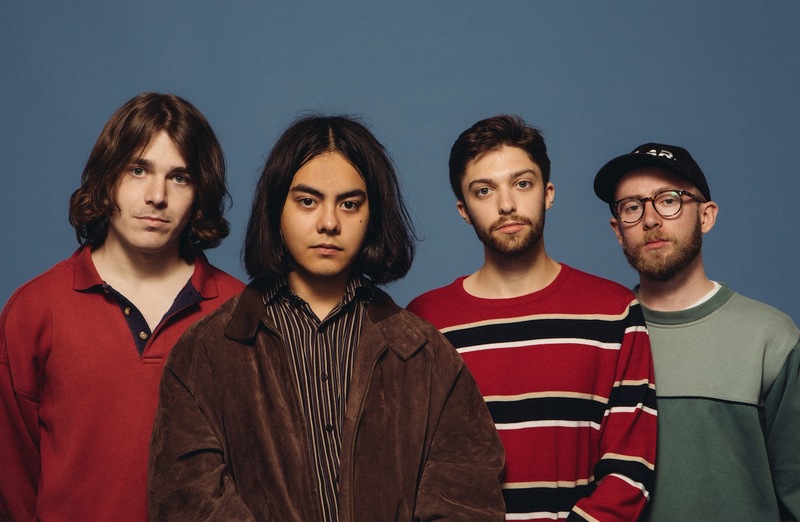 Feral London four-piece Honey Lung have shared new single 'Export The Family'. The band are set to hit the road with Bloody Knees later this week, playing dates across the land. Taking their raucous live show to a venue near you, Honey Lung are also able to share their new single. 'Export The Family' is a pile-driver of a single, a raucous piece of indie rock with a heavyweight appeal. A snappy, ruthlessly ambitious return, you can tune in below. For tickets to the latest Honey Lung shows click HERE.